Northwest UAV has announced that its NW-44 Multi-Fuel Engine has reached the milestone of logging over 1000 combat flight hours. 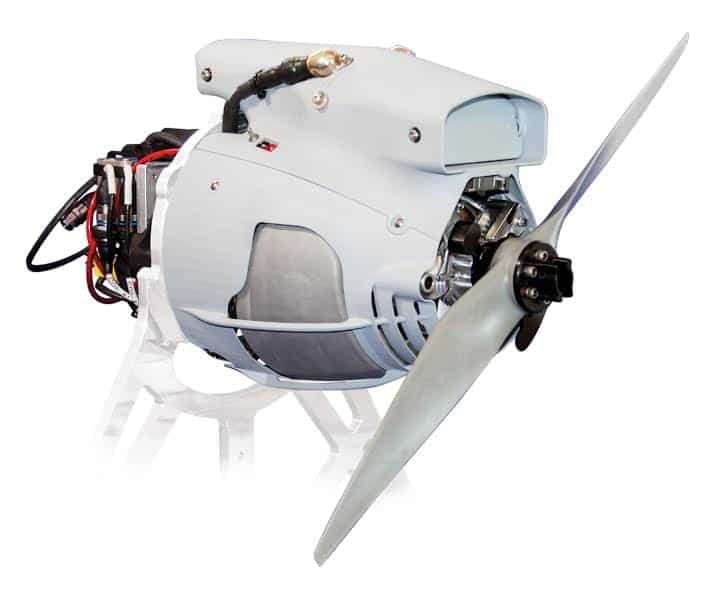 Built specifically for small unmanned aerial systems (UAS) that require extreme endurance and high reliability, the NW-44 Engine is a lightweight, multi-fuel UAV engine that is easily configured to meet mission requirements. The NW-44 engine supports smaller aircraft, with approximate weights between 40-75 lbs., that need to remain quiet for a long period of time. The milestone of 1000 combat flight hours is significant for Northwest UAV and their NW-44 Engine in more ways than one. Not only does it validate for NWUAV customers the promised endurance and reliability of the NW-44 Engine, but it also showcases the expertise of the NWUAV team. As NWUAV’s first small multi-fuel UAV engine, the success of the NW-44 Engine demonstrates the proficiency that Northwest UAV is capable of, with UAV engines and UAS engineering.